Energy evaluation in full color. 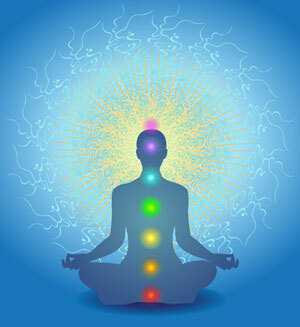 This test shows 52 major areas of the body as well as the aura field and chakra levels. This is to purchase a gift certificate.